St Tropez Tan Makes Bikini Season Better! Put on your favorite LIPSTICK, it’s National Lipstick Day! Be Grateful Everyday & Express Yourself! SQUATS do your body GOOD! New Year, New Site, New Topics. Let’s GO! So this post is coming one month after the start of the new year. As many of you have probably noticed this past year and specifically the past 5 months, my posts on social media and my blog have been pretty non existent. 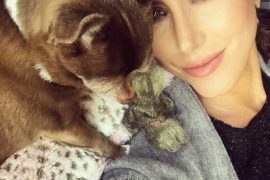 There was a reason for it and I’m happy to say, I’m finally able to fully take my life back and get back to doing one of my true passions in life…talking and sharing with you about my love for makeup, fitness and passion of helping others struggling from mental health issues and disorders. After wrapping up a two year battle in which I won’t go into details about, I really needed to take a few months off from everything and regroup. Luckily I was in a position to take a step back and find ME again. I was able to focus on my next move and also lay the foundation for how I’m going to push forward and turn a horrible tragedy in my life into something that will ultimately help others. There is so much I will share with you in the coming months and after such a long and empowering journey, I must say, I’m much stronger than I ever knew I was. They say what doesn’t kill us makes us stronger…in my case, it also pushed me in a direction to be heard and be a game changer. There is a silver lining to every situation in life and I just found mine. Thanks for the love and support you have shown me through the years…now let’s get back to business! 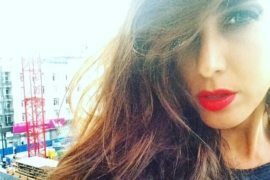 I did my first blog post on suicide prevention back in 2015, exactly three years ago to this day. This is a subject that is near and dear to my heart, because I have personally lived this life. It is extremely hard for me to talk about because of the stigma that revolves around mental health in general, but it is also important for me to talk about it because it may save someone’s life and becoming an advocate and talking about it myself, has ultimately saved my own life. It has given me strength, a voice, purpose and also helps me find the silver lining to a situation/incident that nearly killed me. Many people will not understand this topic completely, but most people have either suffered themselves or know someone that has suffered from depression, anxiety, suicidal ideations, bipolar, schizophrenia, or some other form of mental impairment. There is NO shame in struggling, it’s what we do with it that ultimately determines how we move forward. We should never be made to feel less than adequate, less human or less than anyone else for having a mental condition WE can’t help. The number of suicides are alarmingly increasing. We need to start talking and we need to start fighting harder than ever to save one another. With today being WORLD SUICIDE PREVENTION day, I wanted to first and foremost highlight that you can NOT judge someone’s mental health by their looks. Let’s just get that fact straight! I am sick and tired of being told I don’t look like I could possibly be depressed. Well what the hell does depression look like? It’s also highly offensive for someone to tell me because I’m in shape or wear a bikini on social media, that I don’t suffer behind closed doors. Working out for me helps with my mental health, plain and simple. When you work out it releases endorphins that helps ease anxiety for me. There are so many things that I plan on revealing down the road, but I am unable to talk about at this moment. But I would like to reiterate, at times, life is a struggle. We have all gone through rough patches or endured devastating heartache. Whether it be a death, an illness, a breakup or a financial struggle. In the moment, these feelings can be a lot to handle. There is help available. 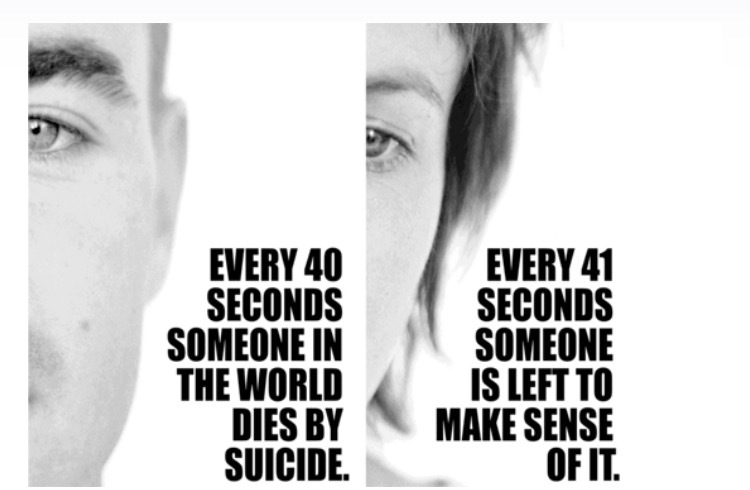 Please don’t suffer in silence. Surround yourself with an amazing support system and work your hardest every day to pull through. I have seen firsthand what suicide does to the friends and family left behind. If you or someone you know is dealing with depression, don’t be afraid to talk about it. It’s amazing how when you start talking about things, you realize there are a lot of other people that have experienced or are experiencing your same feelings. Life can be hard. Life has obstacles and life can be a challenge. 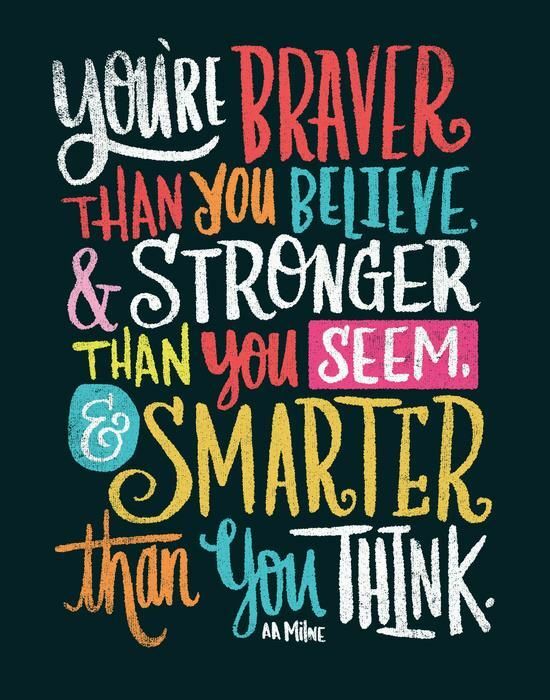 Remind yourself every day how amazing you are and how much you are loved. 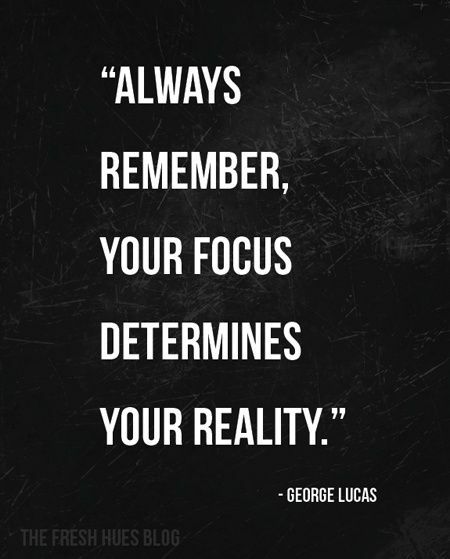 What we can control is waking up each day and trying our hardest to make each day count and seeing a happier tomorrow. Don’t be afraid to ask for help. Even if it doesn’t seem like it today, believe me, you will get through this dark time. The world is a better place with you in it! 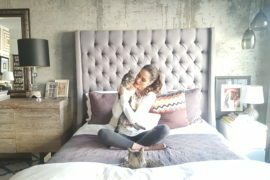 As I’m getting older, so is the long (& I mean long ) list of things that I have to address. Like gray hairs for instance. I have not colored my hair since my early 20’s. Back then, I use to dye my hair all of the time. Then one day a stylist told me, that the color of my hair was beautiful, and I should stop coloring it now, because one day, I will HAVE to spend money on getting it colored! From that day forward, I didn’t touch my hair in regards to coloring. Fast forward to twenty plus years later. I still don’t color my hair but I do have a handful of gray hairs that have started popping up, but lately it’s seemed like more than a few! Wow, these things just all of a sudden started appearing in the masses! Ok, maybe that’s a bit of a stretch. But they have become noticeable to the point that I need to do something about them. I know I’m going to sound like a baby when I say this but, “I don’t want to color my hair!” I also don’t want the random grey hairs popping out of my head! I’m still not ready to commit to coloring my hair yet. 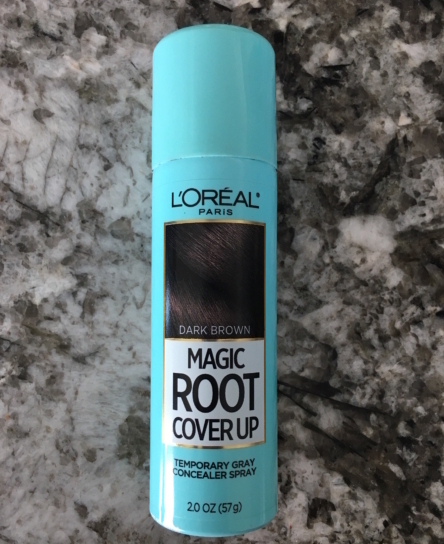 SO, I have been religiously using L’Oreal’s Magic Root Cover Up in the color Dark Brown. I actually really love this stuff. Once you get the hang of how to apply it perfectly, it’s super quick and easy to cover your grays! I just spray the area or the random few grays I have and then style my hair as usual. I will say that every three days or so, I use Neutrogena’s anti-residue shampoo to really clean my scalp. I find this product does tend to build up quickly and weigh my hair down if I don’t really scrub my scalp with that specific shampoo. But, other than that, this product has made my life so much easier. It’s also buying me time until I have to take the big plunge! 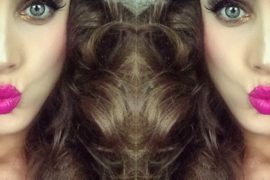 Primers are such a must for beautiful, flawless looking skin. I never do my makeup without first applying a primer. Since I have super dry skin, I’m always looking for a primer that tends to lock in moisture and keeps my skin looking dewy and fresh all day long. 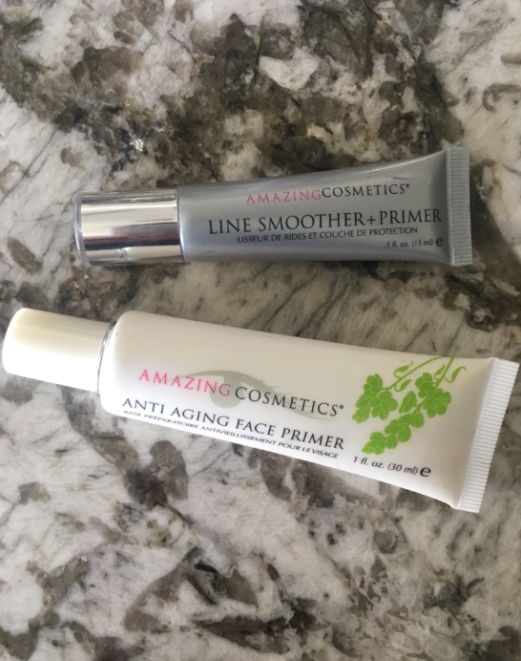 I’m an avid user on the Amazing Cosmetics Anti Aging Primer but was super excited when I had the opportunity to try their Line Smoother + Primer. Amazing Cosmetics Line Smoother + Primer is formulated with Neodermyl, that consists of powerful and concentrated blend of peptides, ceramides and botanicals to help smooth, firm and hydrate your skin, delivering long-lasting results. The rollerball applicator also provides a soothing and cooling effect as it massages the skin. Not only are you getting the short term effects of flawless skin, this primer is actually treating your skin and imperfections while it primes. I truly love how refreshing it is when applying it under my tired eyes. 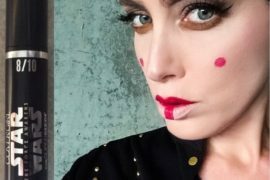 This particular primer is a bit thicker in consistency than the Amazing Cosmetics Anti Aging Primer that is my holy grail but, I actually love to use the two together. Since my skin is often times dehydrated, I like using the Anti Aging Primer on my forehead, nose and my chin, while using the Line Smoother Primer on my laugh lines, cheeks and under eyes. The Line Smoothing Primer does a great job of filling in my pores and fine lines, while the Anti Aging Primer keeps everything dewy and fresh! At my age, my makeup is only as good as my skin and my preparation prior to application is the key to beautiful makeup. I will NEVER be without a primer, ever. It’s as simple as that! On my latest mission to find a great replacement for my beloved Dolce & Gabbana Lifting Foundation (that has become increasing impossible for me to get my hands on) I think I may have just found my new Holy Grail! Giorgio Armani’s Lifting Foundation. Can I just quickly say, this aging thing definitely has it’s upsides, but the struggle is real for the downsides tool! 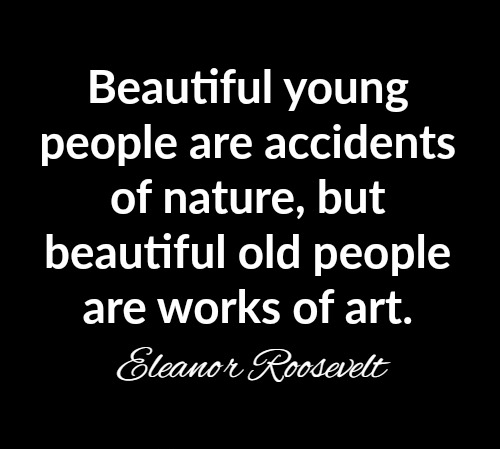 Well, at least for the constant battle of searching for the fountain of youth. Sigh. When it comes to my favorite foundations, I’m constantly searching for not only a foundation that gives me medium to full buildable coverage, but also a foundation that doesn’t settle into my fine lines or accentuate my dry skin. 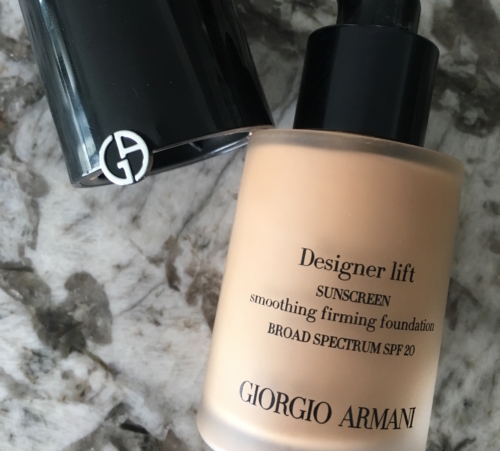 On my latest mission to replace my D&G staple foundation, I ran across some mixed reviews on the Armani Lift Foundation. In the past, I was a HUGE fan of Armani’s Designer Shape Cream Foundation, which was one of the BEST foundations I have ever used to date. When Armani decided to discontinue this foundation, many people (Kim Kardashian included) started scrambling to stock up on every last jar in existence. Story has it, that Kim K. even contacted Giorgio Armani himself to get her hands on as many jars as possible! Yes, it was that good. So fast forward to today. 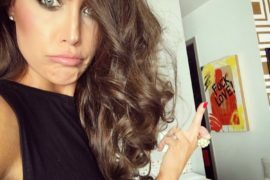 After researching great foundations for mature skin (yes, I may have just cringed at using the word mature) because there it NOT a mature attribute about me (at least behavior wise). I then ran across the Armani Lifting Foundation. It seemed to have everything I was looking for in a foundation. It was medium to full buildable coverage, it didn’t settle in fine lines and it was actually great for us dry skinned girls. BINGO! Now to find a store that actually carried this little gem. I was able to locate the Armani Lifting Foundation at my local Nordstrom. 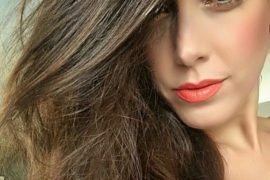 I had done my research extensively and I had basically pinpointed what my color would suit my skin tone by some other reviews I had read online. I also found it a bit odd, that this specific foundation had a very limited range of colors. Could it be that this foundation is also on it’s way to becoming extinct? Limited availability and color range is usually a tall tale sign of what’s to come. SO, when I was approached by the salesgirl at Nordstrom, I was a tad bit disappointed when she barely knew the product line, or even very little about this specific foundation itself. Like I said, since I had done my own research, I basically color matched and confirmed the shade I needed, which is 5.5. It is a perfect match for my more medium than light skin tone and definitely more yellow based, which is what I prefer. Now onto the application. As you already know, I never do my make up without first applying a primer. And with this foundation, it was no different. Since I am currently using the Dermalogica Skinsmart anti aging primer, that is what I used. After slightly pressing my primer into my skin, I used my Real Techniques foundation brush to get the perfect coverage. I did try using my Beauty Blender the next day, but felt the foundation worked better with a brush in my opinion. This foundation worked beautifully with my Tarte Shape Tape and after setting my face using a damp beauty blender and my RCMA No-Color powder, I was left with virtually flawless skin. The Armani Lifting Foundation does a great job of staying put and it also did not settle in my fine lines. It also looks amazing in pictures. This foundation is a keeper for now, but I’m hoping and praying that someone comes out with another stellar full coverage foundation for aging skin in the near future. When I find something that works, I definitely stick with it, but in life, it’s always good to have options! Thanks for following me along this journey we call life. From makeup, health & fitness, to my never ending passion for empowerment & mental health awareness, we certainly have one heck of a road ahead of us! Here's to a beautiful friendship! 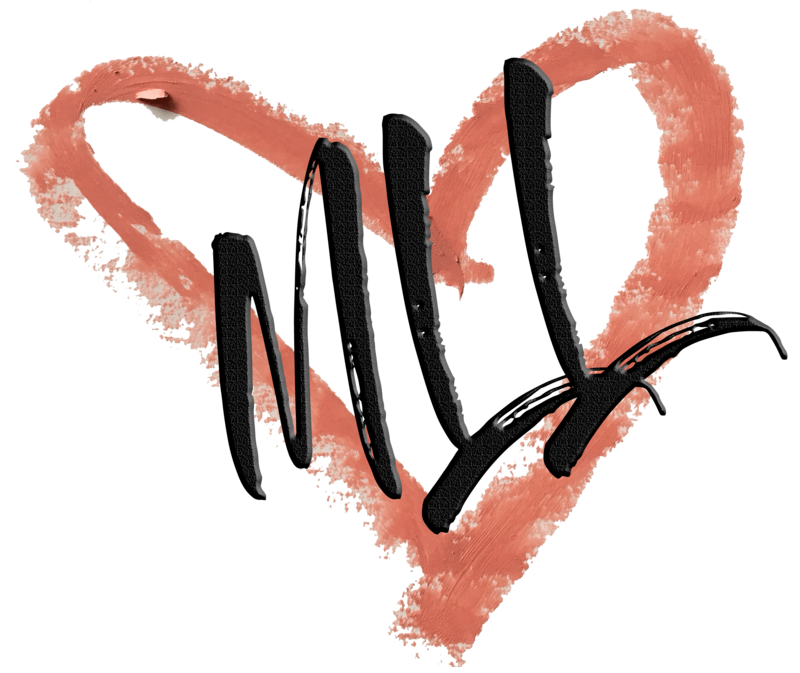 © MustLoveLipstick 2013 – 2018. All rights reserved.